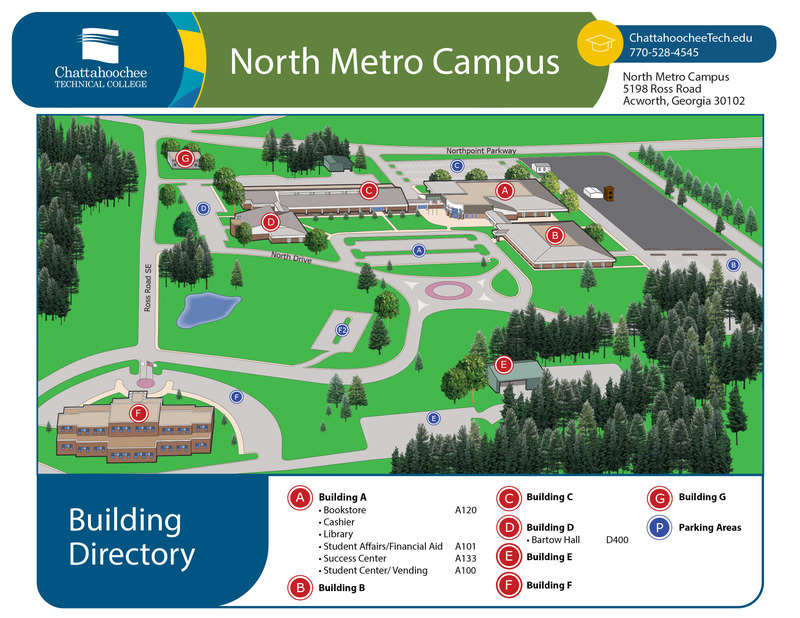 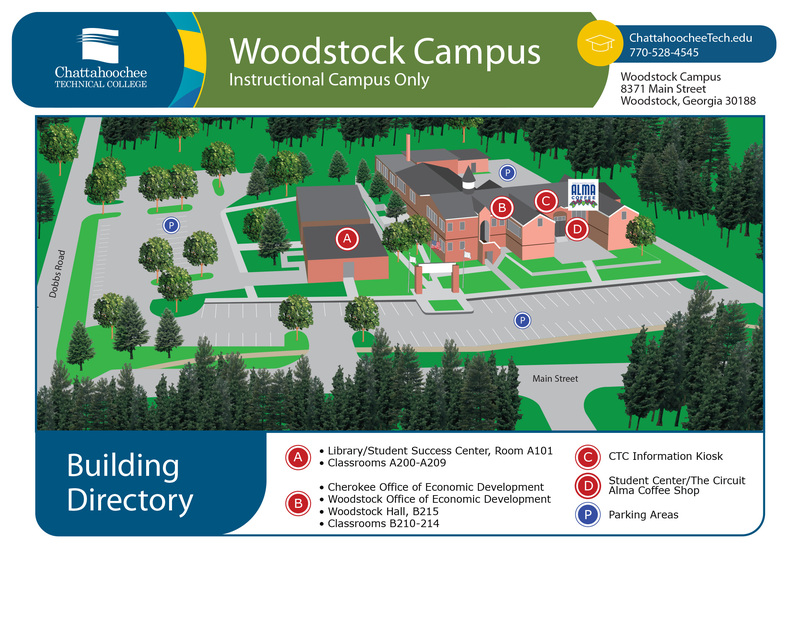 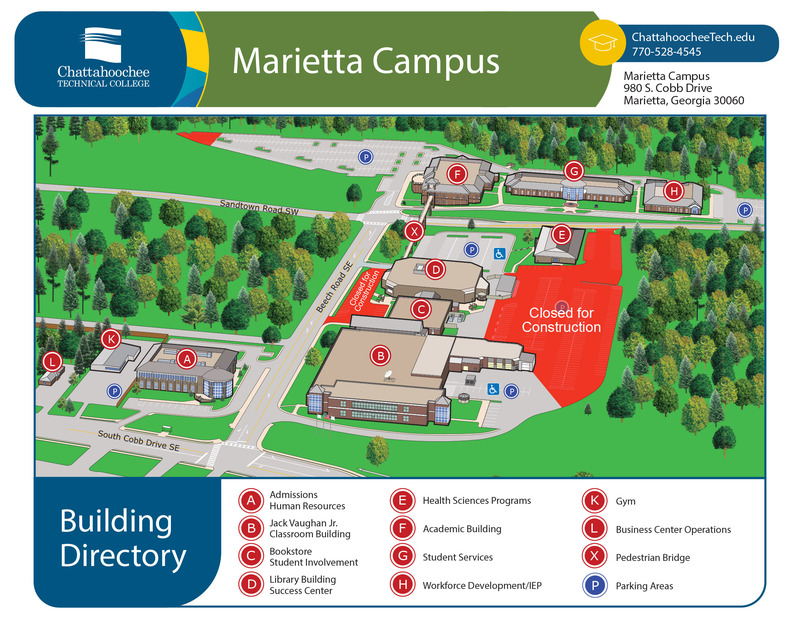 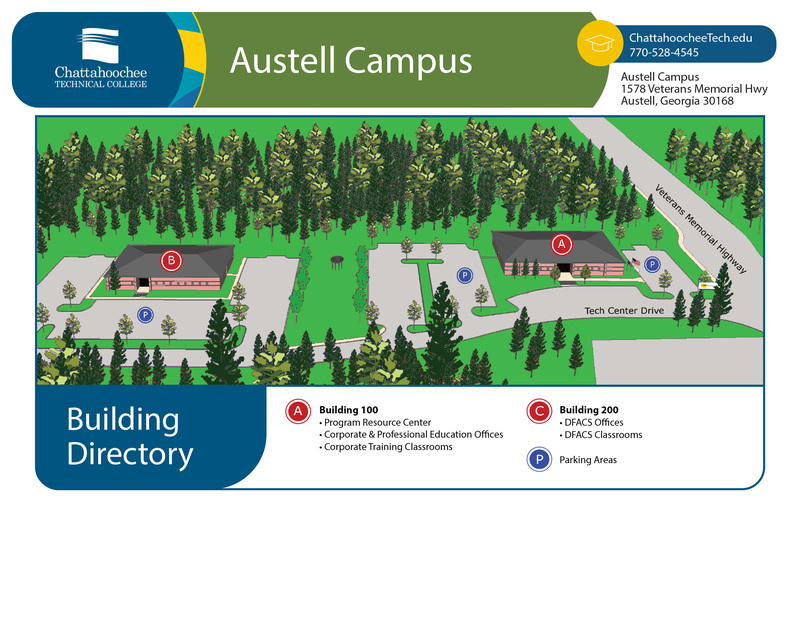 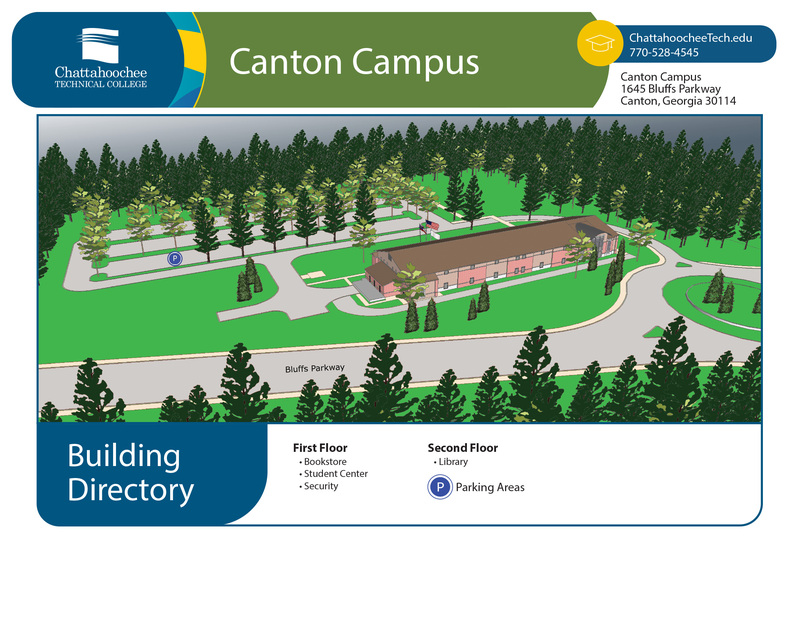 Due to multiple campus improvement projects, CTC is not offering tours of the Marietta Campus at this time. 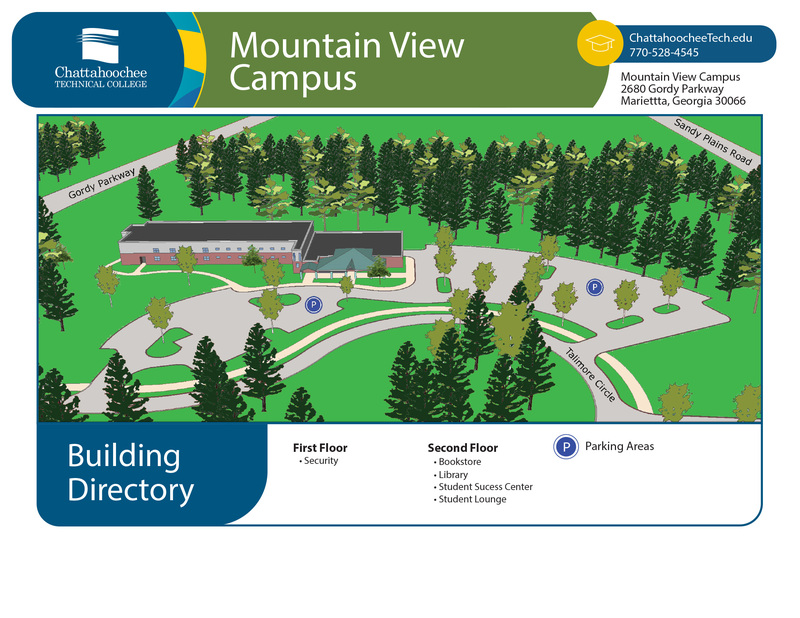 If you are interested in programs offered at the Marietta Campus and would like to schedule a time to speak to an Admissions Counselor, please send a request via email to enroll@chattahoocheetech.edu. 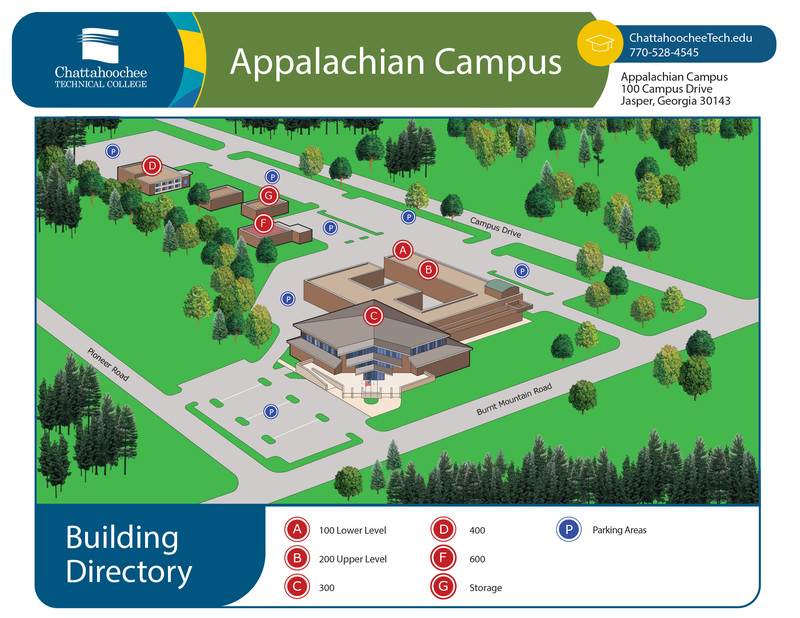 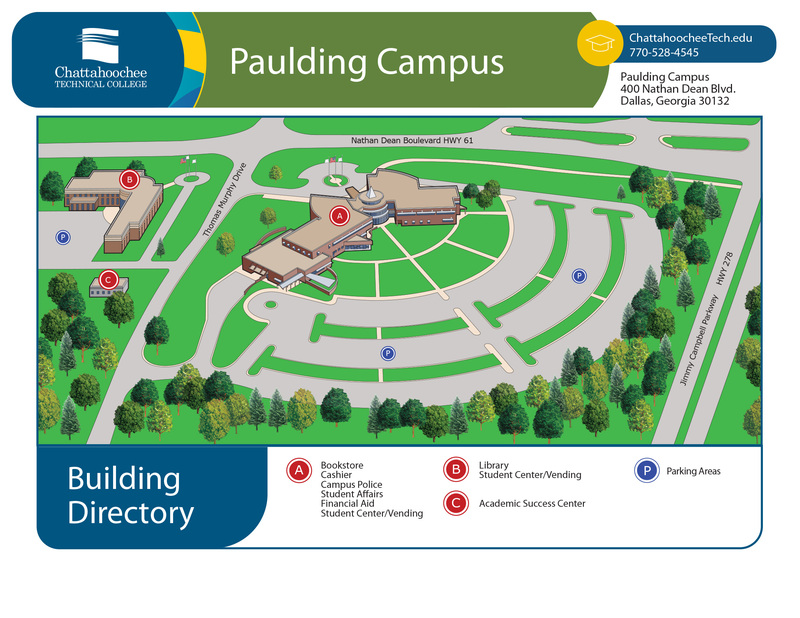 Or, if you have questions that can be answered by phone, call us at 770-528-4545 and select the appropriate menu options for Admissions to be connected with an Admissions Counselor.